The BLK Performance Centre firmly believes sport should be accessible to everybody, and adheres to strict accessibility guidelines for sporting venues. 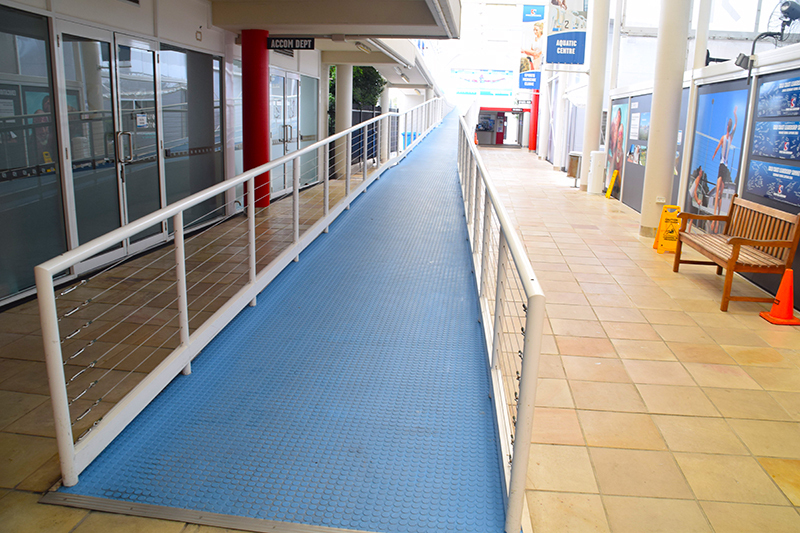 Our centre is one of the best-equipped sporting complexes of its kind when it comes to making our elite facilities and services accessible for developing high performance athletes with a disability. 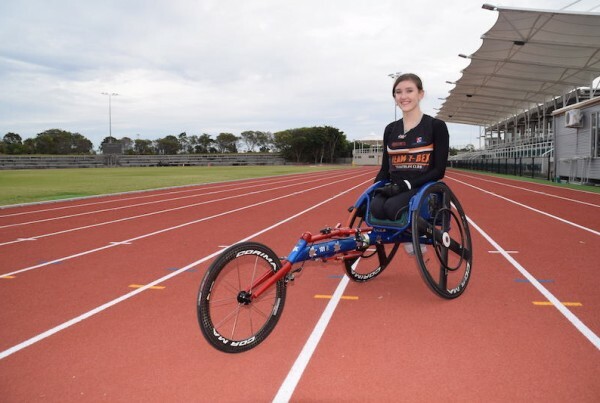 The BLK Performance Centre has a long and proud history of working with state and national sporting organisations and clubs for people with a disability, as well as athletes and teams of all ages, disciplines, disabilities and skill levels. 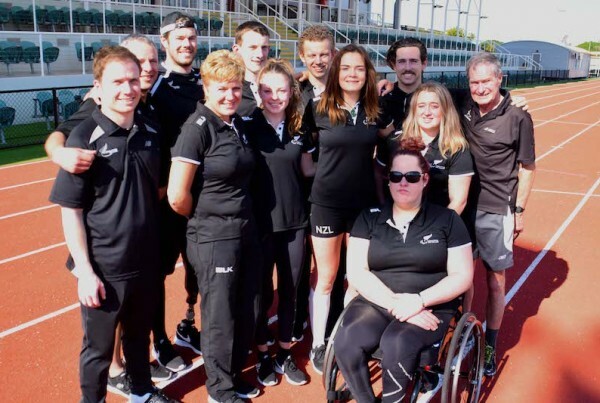 Recently, the BLK Performance Centre provided training and accommodation facilities to athletes competing at the Rio Olympics, including the Australian Wheelchair Rugby team and New Zealand’s Paralympic track and field team. 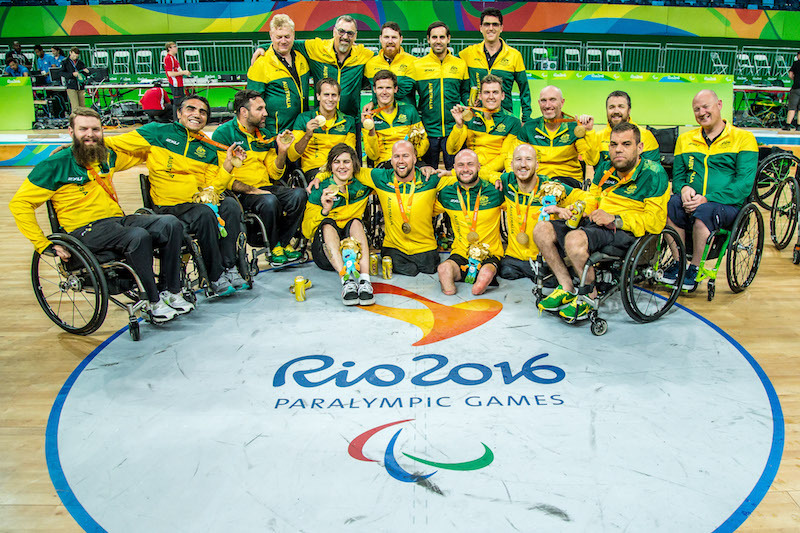 The BLK Performance Centre was an official training ground for para-athletes the Gold Coast 2018 Commonwealth Games and its facilities are now available as a legacy to the local, domestic and international community.